Low Click Rates? Low Engagement? Low Mobile Conversions? Already Doing SMS? Click Here! Learn how email marketers are re-engaging their audience on SMS in order to get better results with their campaigns! ▼ Additional SMS Features Included! Email marketers have worked for years to collect an invaluable database, but low email conversions have led to lower performance than desired. 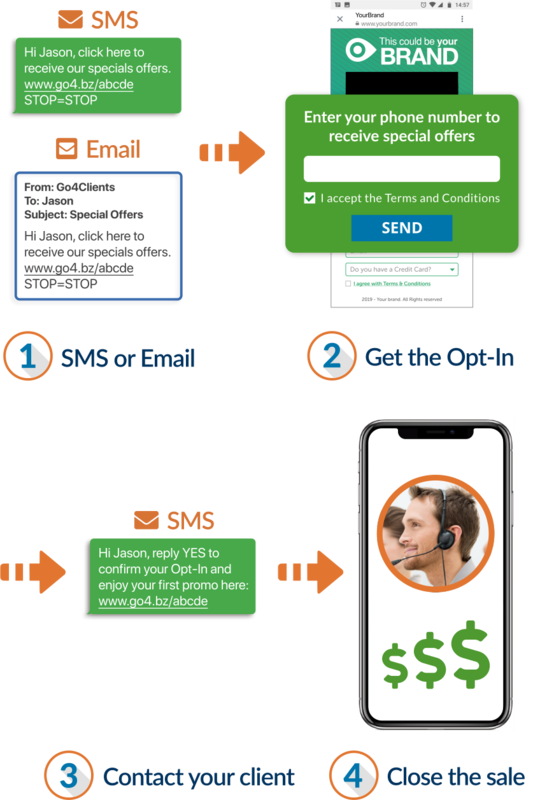 Go4Client’s SMS solution allows any email marketer to convert their email data to mobile data, allowing them to promote offers using SMS, taking advantage of the SMS high conversion rate to increase mobile clicks, conversion rates and conversions. start profiting from Instant Offers Immediately! How to turn Email Data into Mobile Opt-Ins and send offers INSTANTLY! We listened to our email marketing business partners, and their top concern was ease of integration into their current efforts. This is why we created a simple process that starts with receiving mobile opt-ins using your existing email list. The moment an opt-in is received, an instant offer can be sent, launching your SMS marketing strategy INSTANTLY! 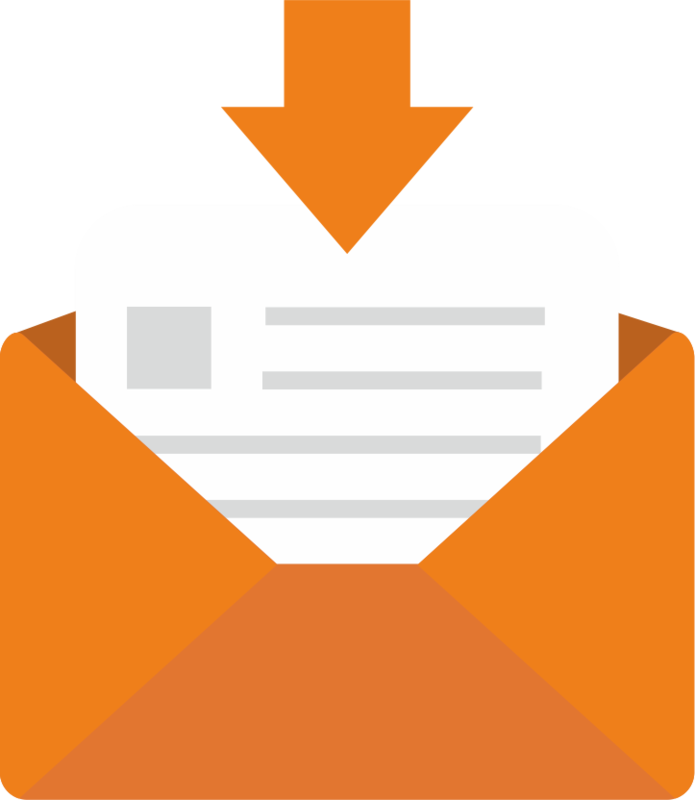 Go4Client’s Email Opt-In and Instant Offer marketing strategy is geared towards the smart Email Marketer that knows when they see an opportunity to increase performance. 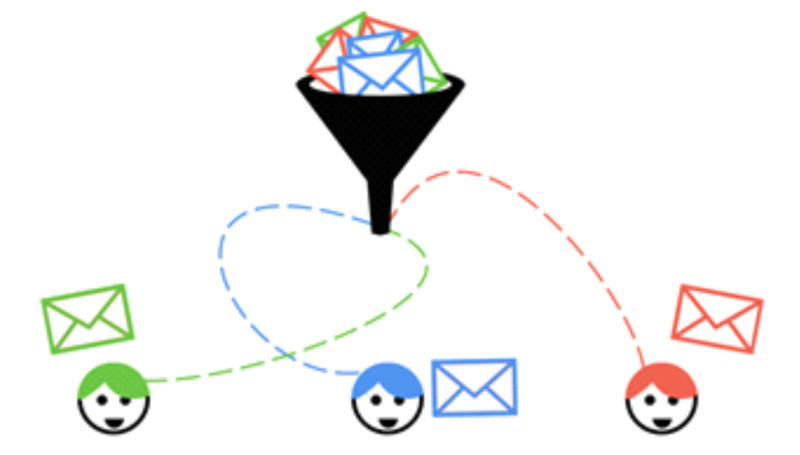 How Remarketing to your Audiences with SMS increases direct sales and Email Conversions alike! • Don't let non-converted leads turn into missed opportunities! • Turn non-converted leads back into Hot Leads & Customers! From introducing a similar offer to audiences ready to make their next purchase, or text a special offer to someone who hasn’t been engaging with email marketing campaigns, SMS Remarketing Increases Revenue. Examples of Remarketing Campaigns that are working for Email Marketers right now! If you aren’t already Remarketing, you are Losing Revenue! The possibilities for remarketing with SMS are endless. With a 98% open rate and 45% engagement rate, SMS is the perfect complement for remarketing to your database in order to generate more revenue on every offer advertised. Go4Clients API Integrations make implementing SMS into your Marketing Strategy Easy and Effective! 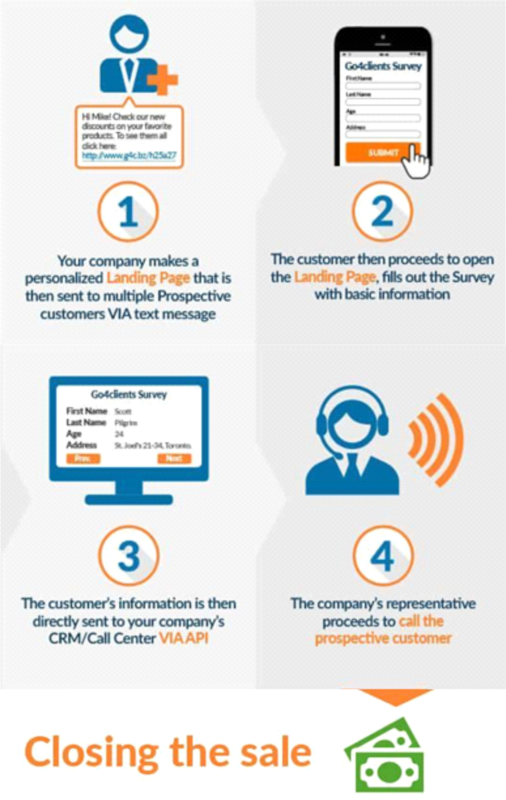 Go4Clients provides API’s to connect to software, call centers for agents, and CRMs for integration into virtually any application! 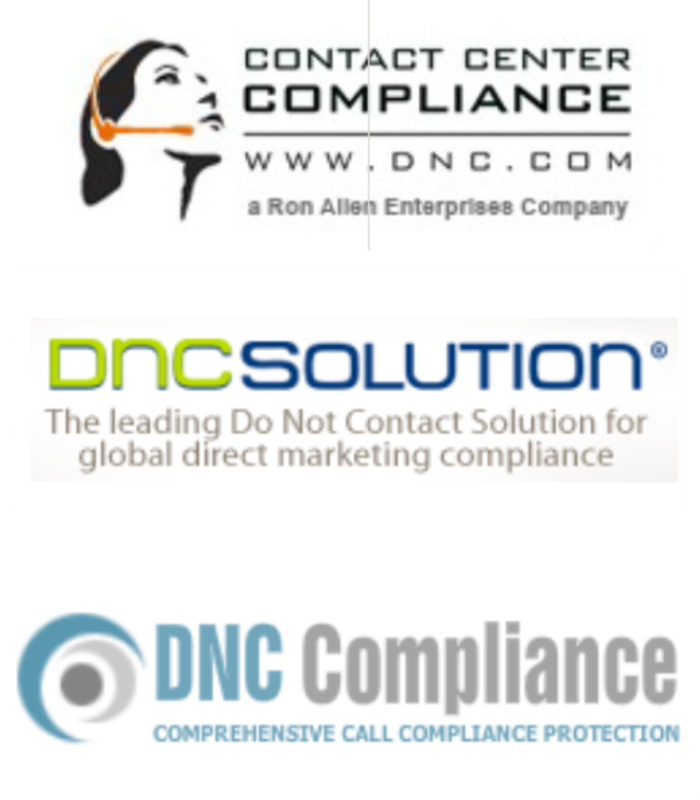 Go4Clients was developed in conjunction with a top TCPA Law firm in order to full-proof compliance across all tools and features. In addition to having a 100% TCPA compliant SMS platform, our SMS Expert Account Managers will assist you in making sure your campaigns are effective, ethical and provide enhanced customer experience through every text message sent. For more information on TCPA Compliance with our platform, visit our TCPA Compliance page here. In addition to these easy applications, Go4Client’s platform has multiple benefits, allowing Email Marketers to evolve into the SMS marketing space with ease.